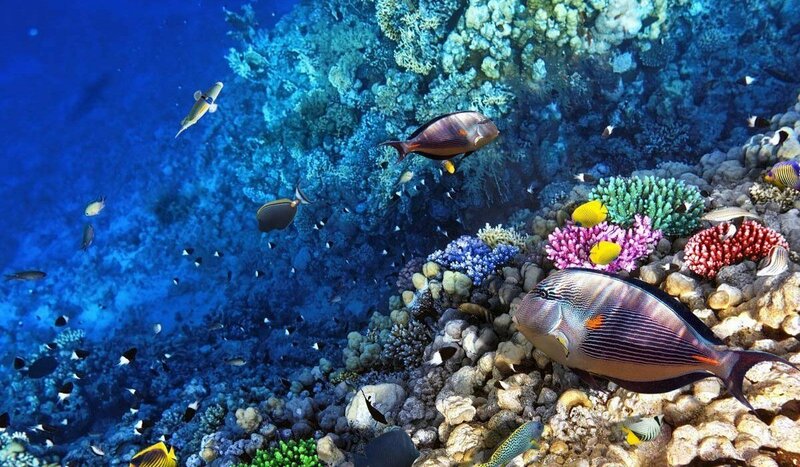 “The Great Barrier Reef in Australia is recognized as the biggest living structure on Earth. Unfortunately, it’s dying—with many portions facing no hope for recovery—thanks to back to back mass bleaching events. Why care about reefs? In a word—biodiversity. The reef is home to 3,000 varieties of mollusks, over a hundred types of jellyfish, 1,625 species of fish, hundreds of shark and ray species, and over 30 kinds of whales and dolphins. These sea creatures call the soft and hard corals that make up the reef “home.” And without it, many of them will die. 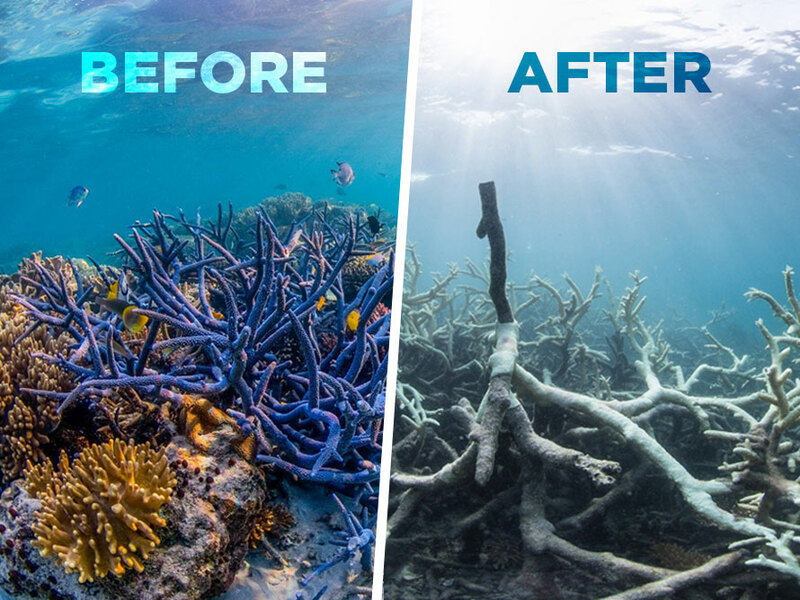 Last year there was news about a big bleaching that hit the reef hard.